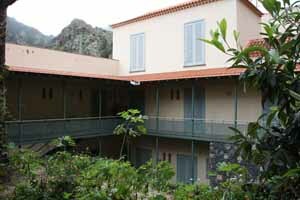 Discover the Roque Blanco natural monument and viewpoint in Agulo, La Gomera. 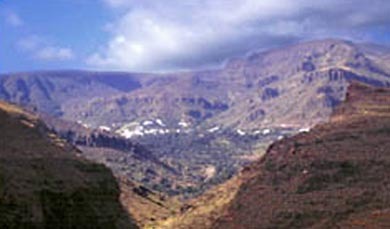 The Roque Blanco Natural Monument is located in the north of La Gomera. This natural monument has an average surface of 27 hectares where you might see beautiful scenery with both scientific and aesthetic relevance as it contains important examples of strawberry and other important plants.